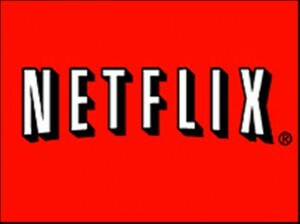 Netflix has suffered a outage at Christmas Eve impacted subscribers across Canada, Latin America and the United States, and affected various devices that enable users to stream movies and television shows from home. Not surprisingly, many angry customers poured out their wrath via social networking like twitter. The issue was the result of an outage at an Amazon Web Services’ cloud computing center in Virginia and started at about 12:30 p.m. PST on Monday and was fully restored before 8:00 a.m. PST Tuesday morning, although streaming was available for most users by 11:00 p.m. PST on Monday.